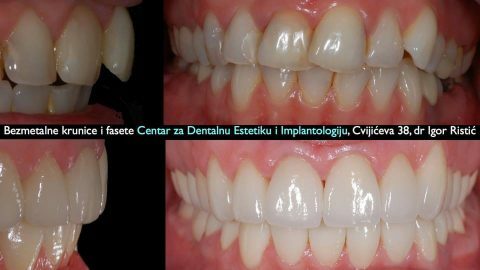 The "Center for Dental Aesthetics and Implantology" has been located in the heart of Belgrade at Cvijiceva Street since the year 2000. 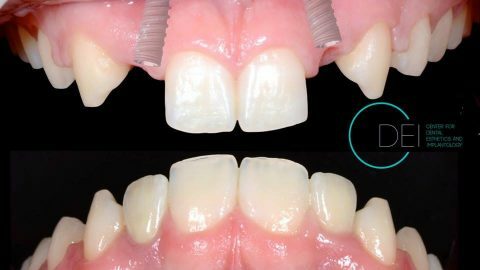 During the years of development it has become the place where most complex esthetic-functional problems in dentistry are solved. 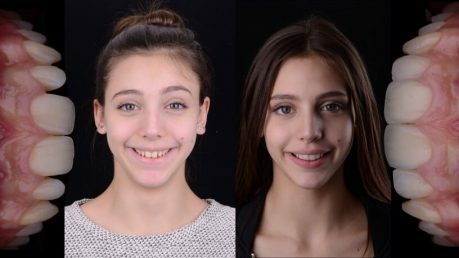 At a specially designed practice, a specialized team of the Center subjects their patients to a highly qualified, ethic, dedicated and individualized treatment. "CDEI" is the place where the team keeps improving through a continual education at the globally recognized institutions. It is our pleasure that we can communicate to our colleagues worldwide our work and the philosophy of the center by means of lectures. 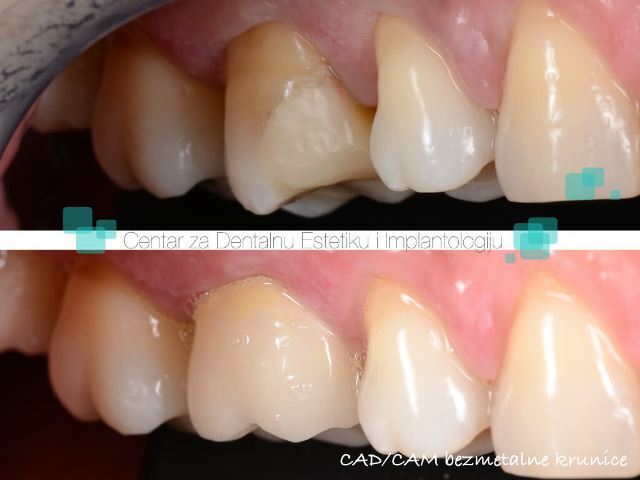 Dentists from our country and the region gain knowledge in "CDEI" at the courses, workshops in various fields of esthetic dentistry and implantology. 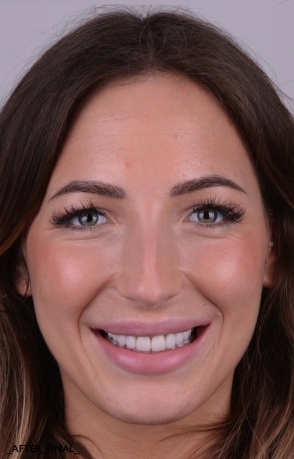 We believe that with the experience to date and the expert team we have we are ready to establish and follow the highest standards of dentistry in the region. 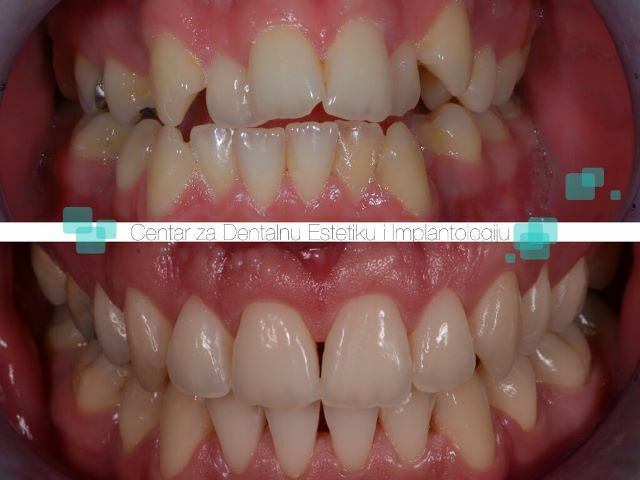 We would like to invite you to visit us if you need help of a dentist. 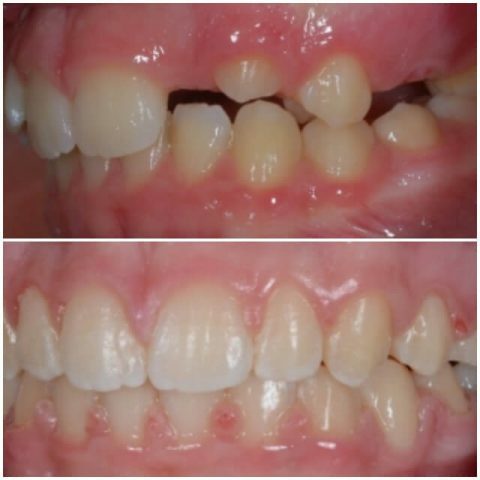 We take pride in the number of complicated cases we have successfully dealt with but also in care and time we dedicate to our youngest patients. 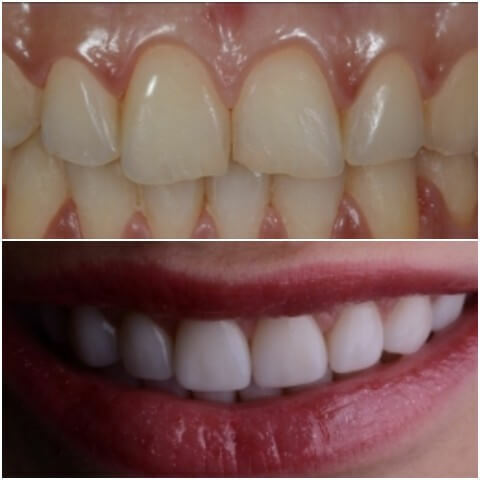 We truly believe that we can improve the health of your teeth and therefore the quality of life through mutual, honest and above all friendly communication. 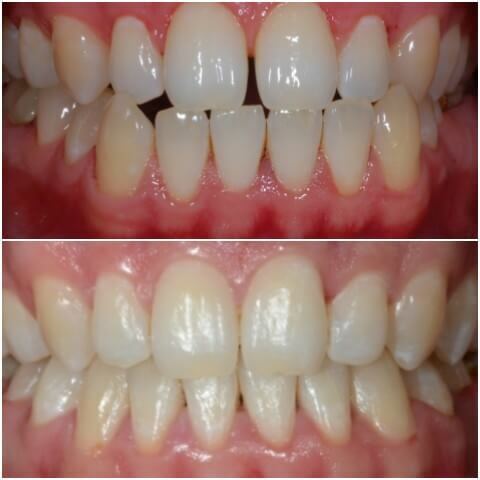 We shall be honored to take care of your smile and the smile of your dearest. 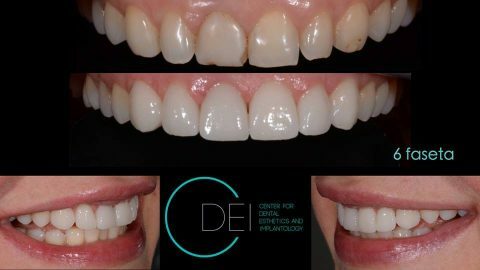 "The Center for Dental Esthetics and Implantology" has been successful over a long period of time in providing high quality dental treatments. 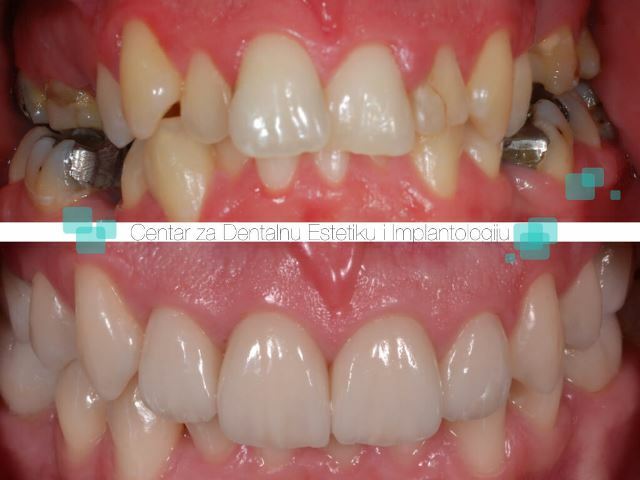 This is thanks to our CDEI team’s expertise, experience, multidisciplinary approach but also to the understanding of the wishes and expectations of our patients. 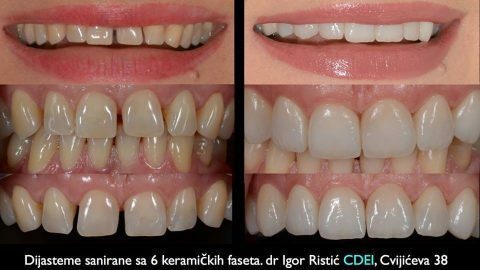 At the first visit to our "Center for Dental Esthetics and Implantology CDEI" team will examine you thoroughly and hear your wishes. 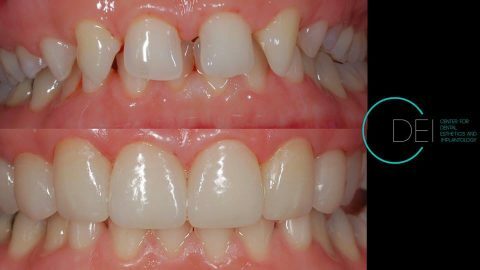 We will check the condition of your teeth and soft tissue in detail, do the diagnostics and present you the plan of what can be achieved with the treatment. 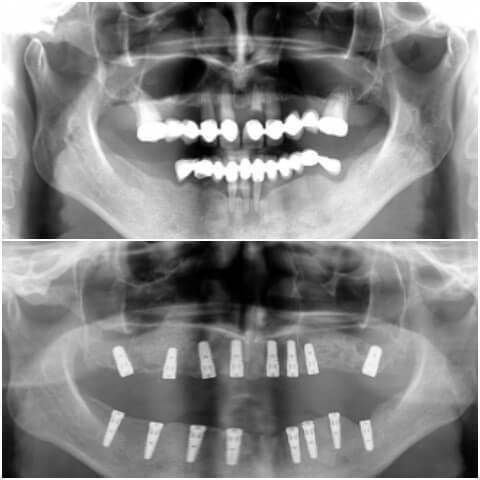 In complex therapeutic procedures we will analyze, if there is a need, additional x-ray and CBCT (3D) pictures. 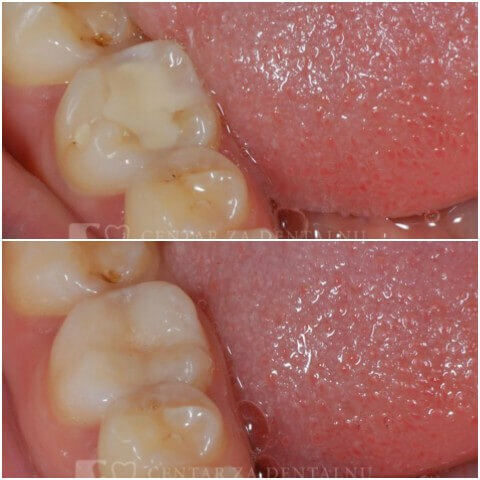 We will make study diagnostic models and lead you through the photo and video protocol for the purpose of creating the complete documentation for the oncoming treatment. During your first visit we shall discuss various therapy procedures. After we have agreed on the method which would be the best for the given problem we go on to design a detailed plan and therapy stages. Our aim is to carry out the suggested therapy at its best. 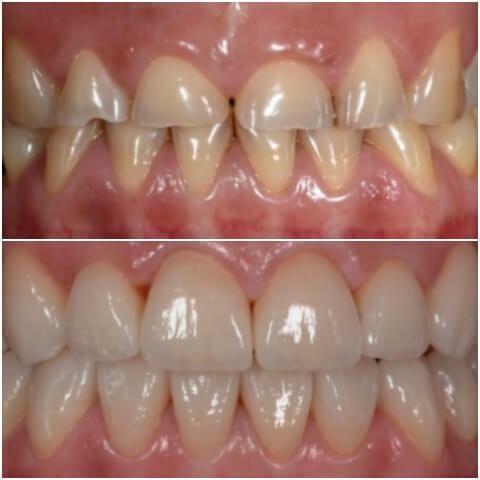 The idea is to secure health and good looks of your mouth and teeth in the expected form without surprises in the long term period by means of providing an optimal treatment. 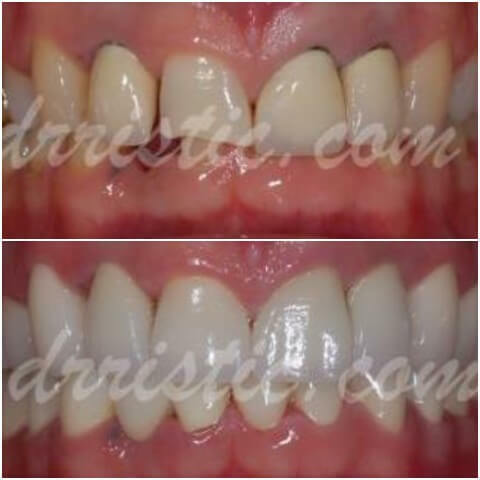 Be assured that you will receive the complete therapy with high quality solutions. We shall be glad to see you in our practice. Your examination will be appointed by our staff that will be at your disposal at all times if you should need any information. 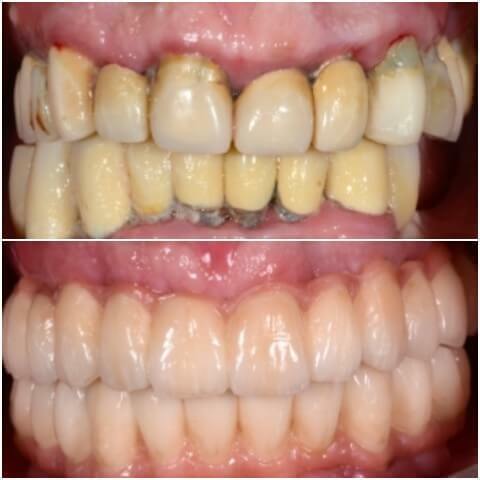 A healthy and beautiful smile is much more than tooth care. 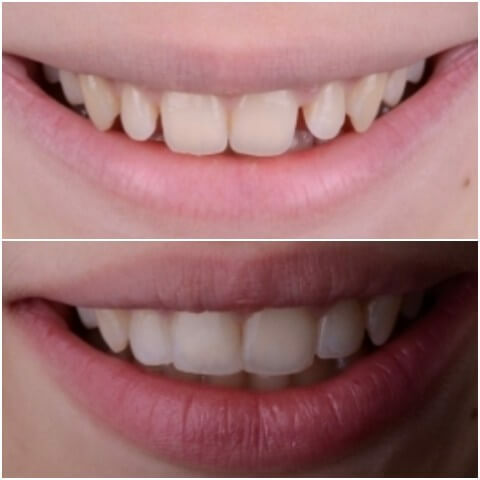 It makes every person more attractive and more confident. 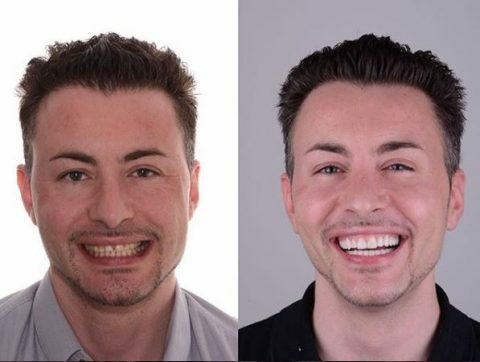 It is a widely accepted fact that a smile is the center of attention of all of those looking at you, and we know that dentistry we practice can do a lot for the hiding smile. 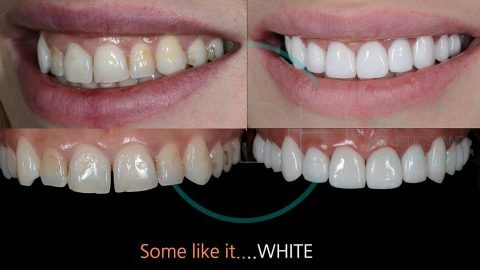 If you are looking for high quality dental service tailored according to your personal requirements and wishes, this is the right place for you. 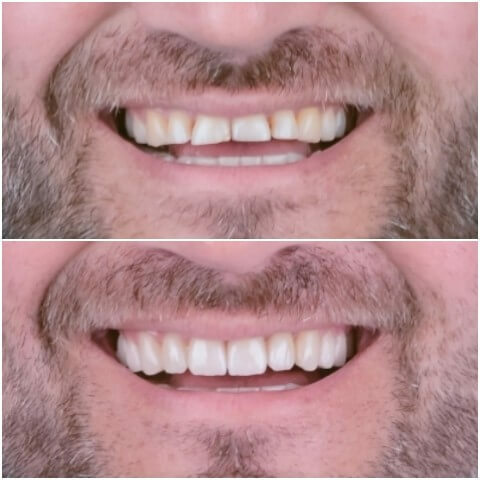 We are not only dentists. 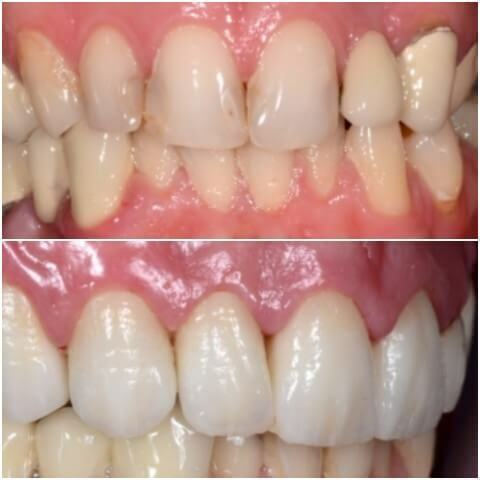 We are a team that listens carefully to patient’s wishes and confidently realizes them by the end of the treatment. 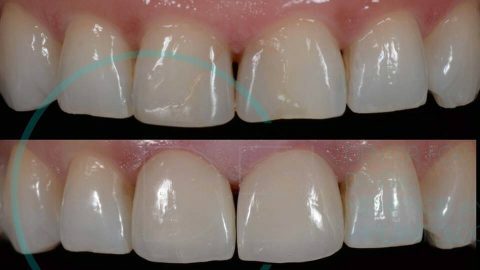 Cases which are solved in CDEI range from relatively simple to the most complicated ones sometimes comprising most of dental specializations. For that reason we have gained a high regional reputation. 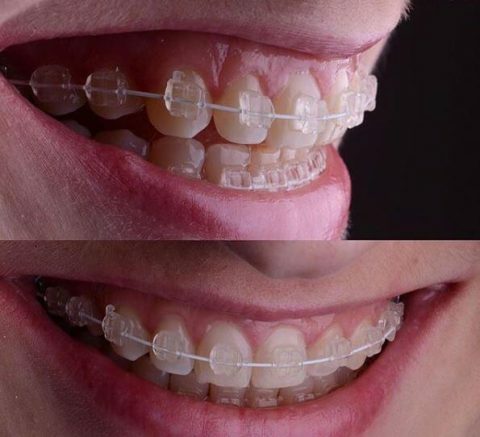 We want to progress further for the benefit of the satisfied smile in our patients of all ages and our own work satisfaction. 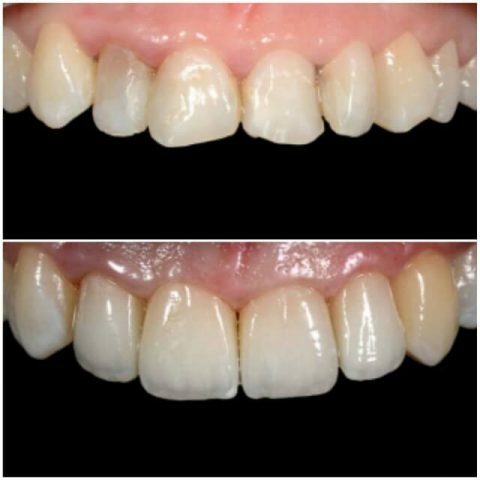 Esthetic dentistry is the most dynamic branch of dentistry. 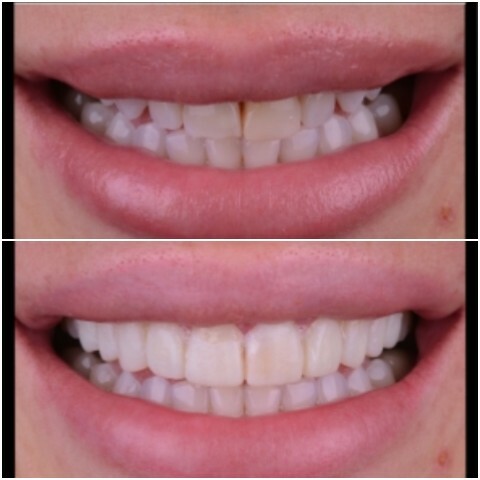 It comprises a number of specializations with one aim to achieve a natural balance between the hard and soft oral tissues. 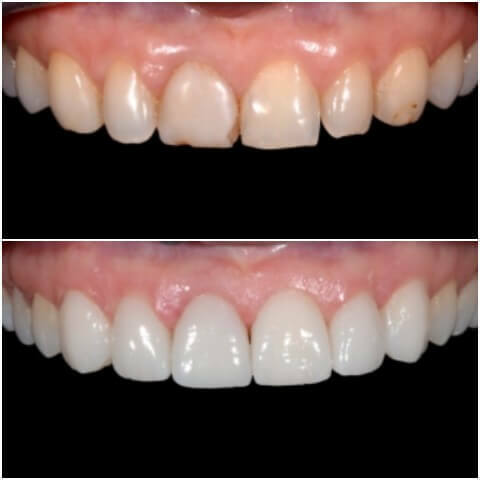 We are well known for solving esthetic problems of the most demanding of patients. 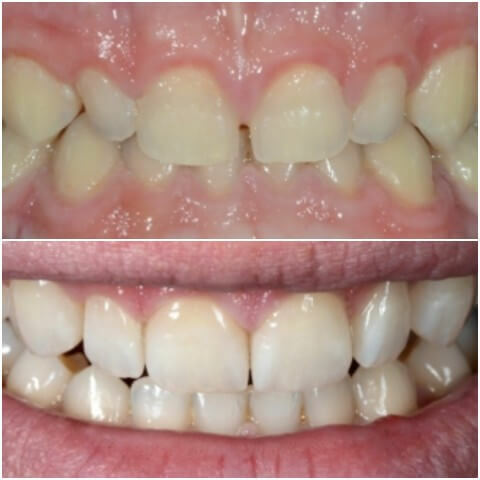 This means that your smile and your dental health will get all attention from a dedicated and expert team who aim at perfection in preserving or reestablishing a beautiful and healthy smile. 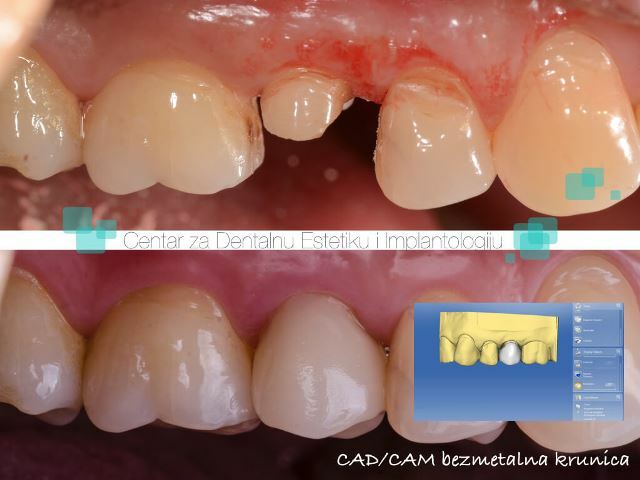 We can make an initial therapy plan by the exchange of X-ray and CBCT (3D ortopan) in digital format. Just click to button "CONTACT CLINIC" and fill the form. • We provide free accommodation in the town center. • Free transport from the airport to the apartment for any number of persons, as well as the possibility of organizing transport during the whole stay. Personal concierge non-stop at your service for any advice or suggestion. 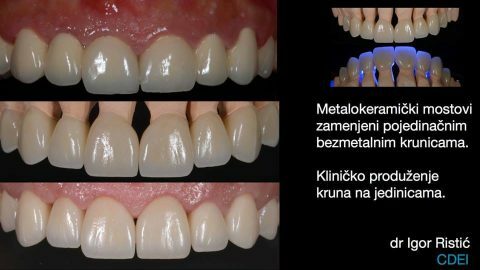 View the medical prices of Dental Center CDEI, in Belgrade, Serbia. The base of CDEI rests on knowledge, enthusiasm, implementation of new trends and the active creation of those same trends. 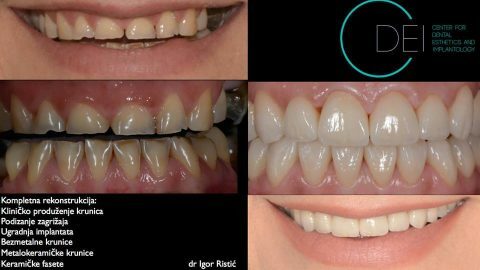 After he graduated in 1996 and later specialized in dental prosthetics, dr Igor Ristić has been constantly perfecting his skills on several international clinics and attending various courses both here and abroad. 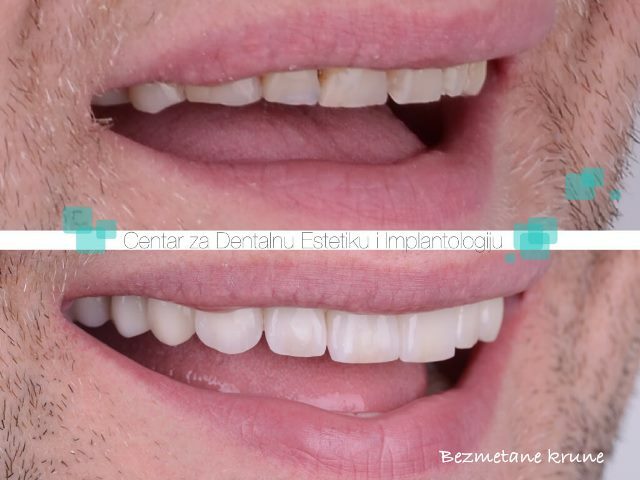 He established his private dental clinic in 1999 in his familyˈs property in Cvijićeva street in Belgrade, with a view to offering his patients dental care which meets the highest standards. 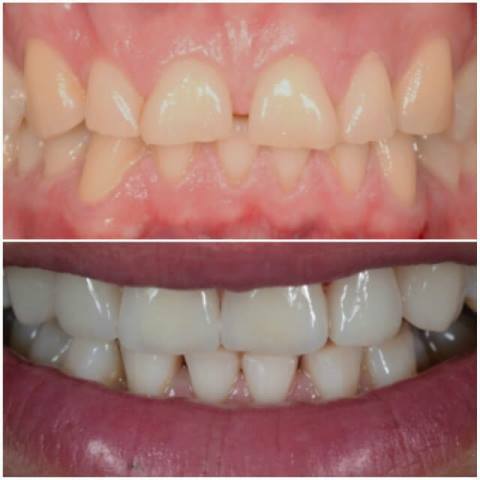 He gathered an ever-growing team of experts in different areas, assistants and dental technicians. 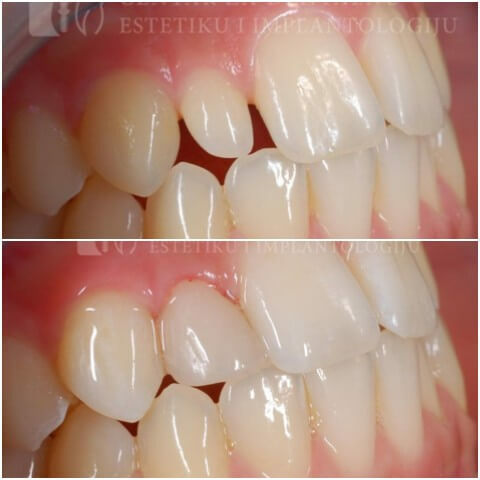 Over the years, the practise has developed into the Center for Dental Esthetic and Implantology, where aside from working with patients, various activities such as educational courses and workshops take place. 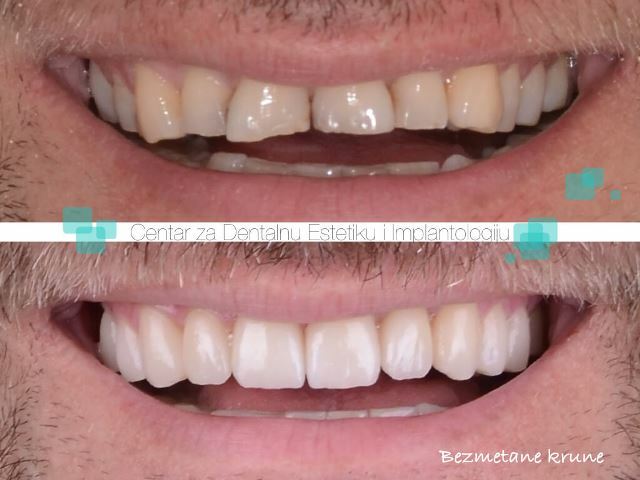 In addition to his work in the clinic, dr Igor Ristić has been actively participating in international conferences and symposia on cosmetic dentistry and implantology since 2003. 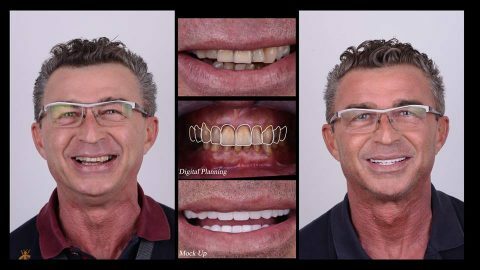 Due to these activities and his collaboration with leading experts in dentistry from all over the world, he was nominated for a membership by IADFE (International Academy of Dental-Facial Esthetics). 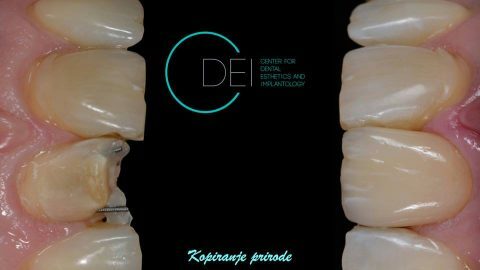 He has been an active member of ESCD since 2005 and a member of a board in charge of education (European Society of Estehtic Dentistry) since 2010. 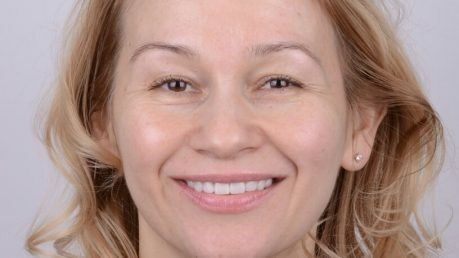 Appart from participating in these conferences as a lecturer, he actively organizes courses on Dental Aesthetics and Implantology. 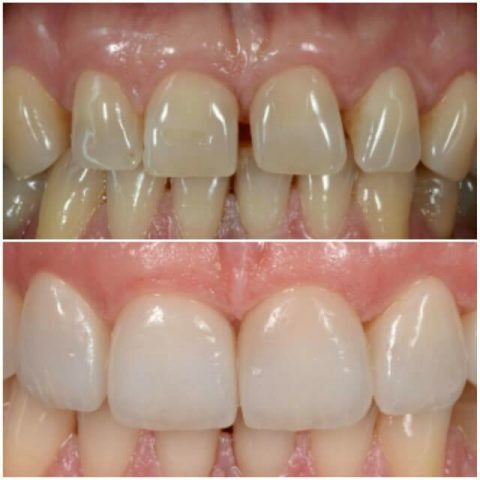 His writen work has been published by highest ranking magazines (Dental Tribune, Cosmetic Dentistry Interantional…). 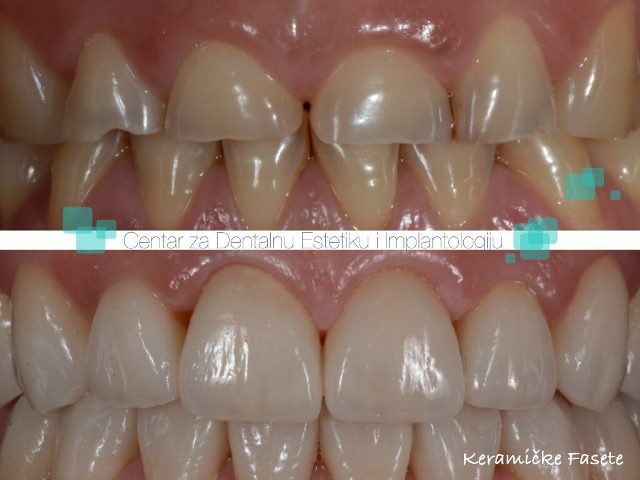 He is a member of consulting teams of top quality dentist companies such as: Heraeus, NobelBiocare, Ivoclar, Bredent, Kavo. 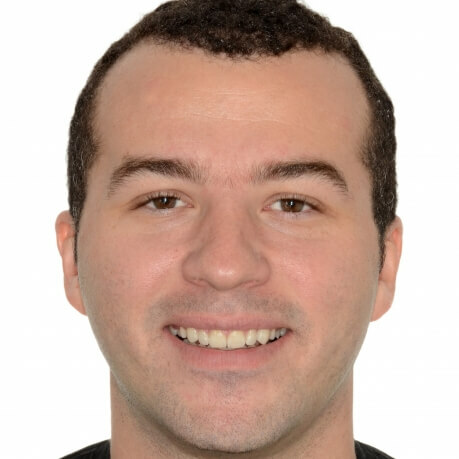 His wife’s name is Ivana, he is the father of Aleksa and Nadja. He spends his free time with his family and friends in nature, while skiing or somewhere along the rivers in Belgrade. 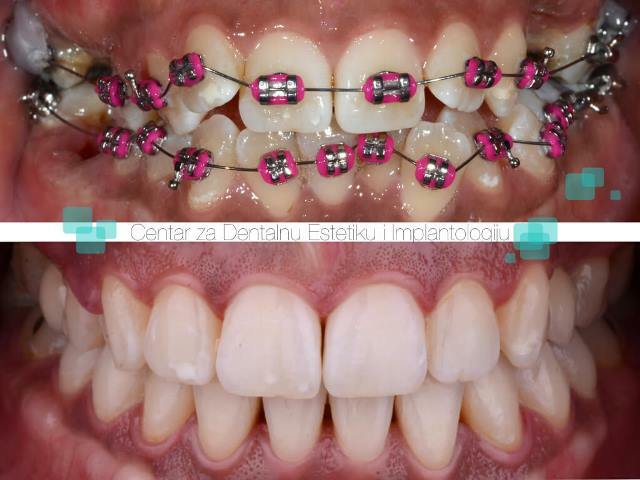 She graduated from the Faculty of Dental Medicine in Belgrade, where she specialized in Orthodontics, as well. She has been a part of the CDEI’s team of experts since 2004. 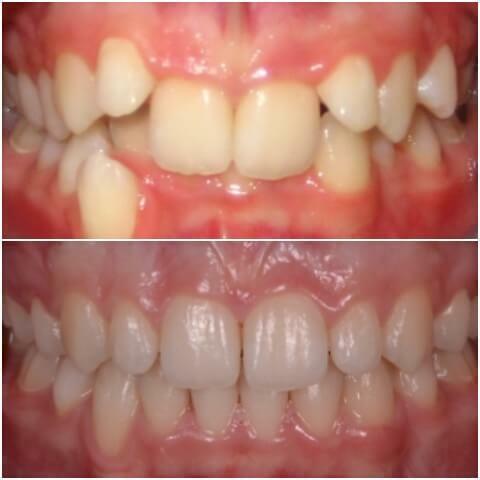 She has years of effectual work with the youngest patients behind her. 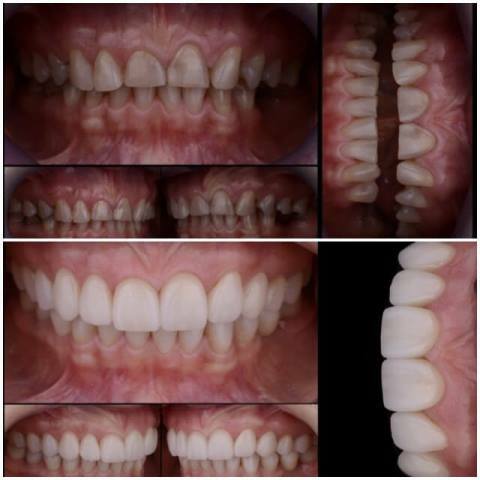 On top of that, she has participated in numerous home and international conventions and courses on Orthodontics, Endodontic and children's dentistry. 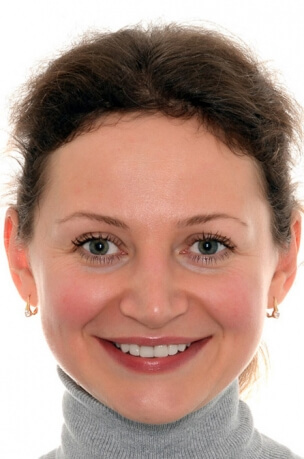 She is a member of the European Orthodontic Society (EOS). 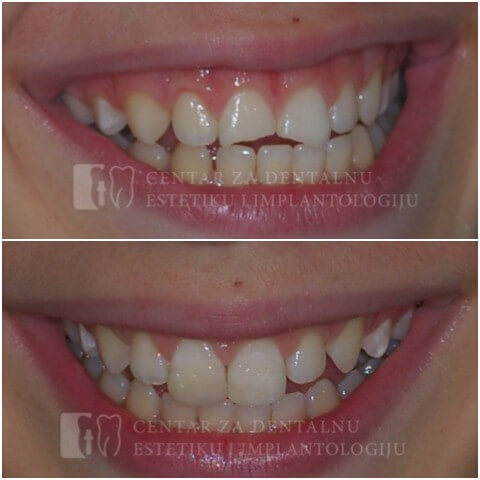 After graduating from the Faculty of Dental Medicine in Belgrade, she attended extra courses on Prosthetics. 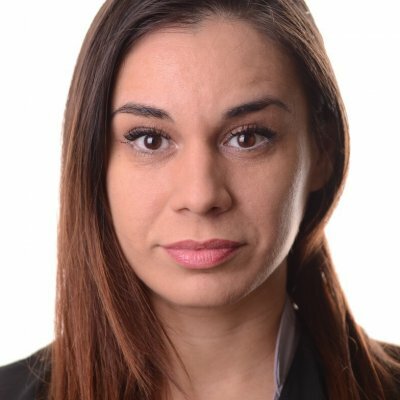 She became a member of CDEI in 2012. 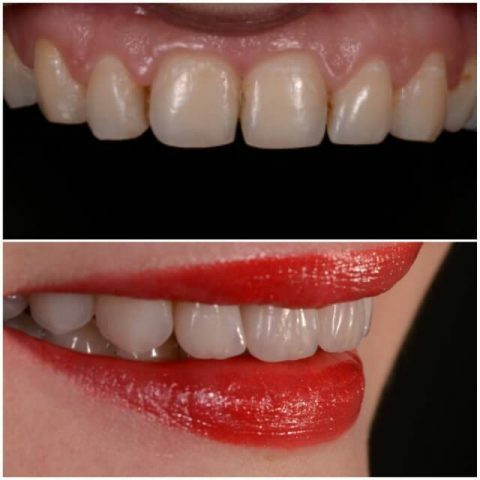 She has been specializing in dental photography. 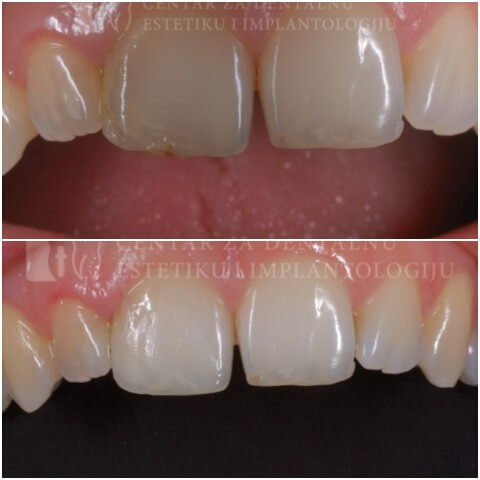 She participates in all the stages of pre-prosthetic mouth preparation and procedures related to cosmetic dentistry daily. She spends her free time in unusual places, swimming and driving her Vespa. 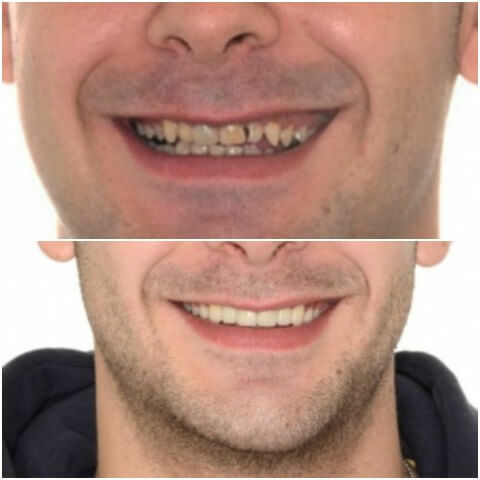 A specialist in oral surgery, he is the chief of dental service. For years, he was a mentor for specializing in oral surgery, as well as the chairman of the board for the state qualifying exam at the Ministry of Health. 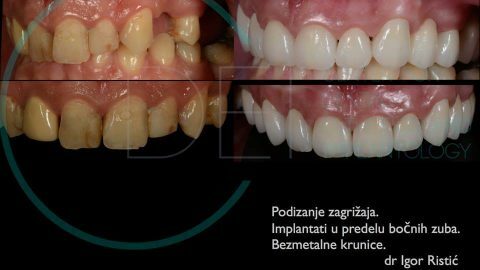 He is a member of both the Assembly of the Serbian Medical Society and the representative office of the Section of Oral Surgery and Implantology of Serbia. 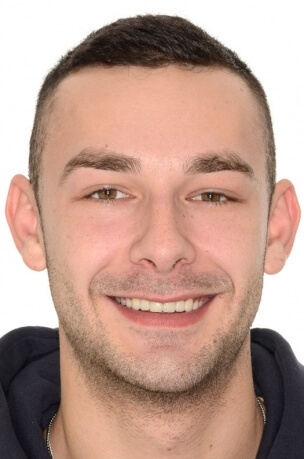 He enjoys playing sports and is a passionate skier. 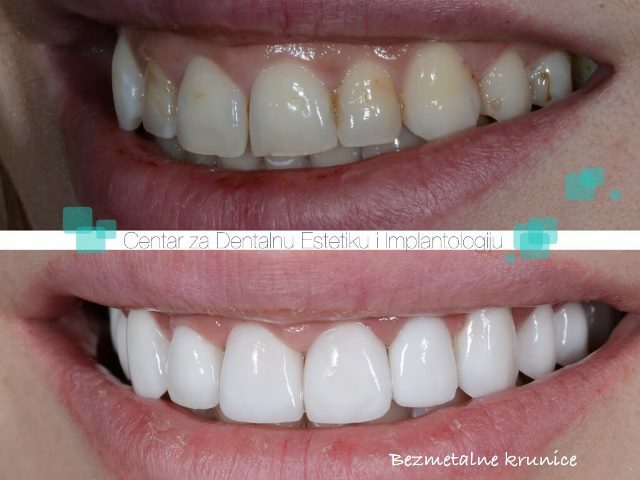 She graduated from the Medical High school (dental nurse - technician) in Niš and from the Higher Professional School (dental prosthetist). 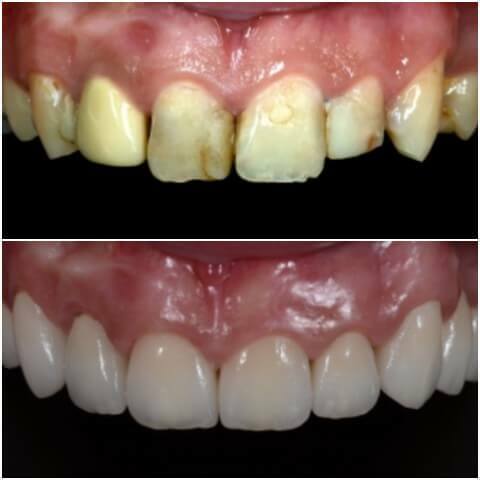 She assists most commonly in prosthetic and endodontic interventions. 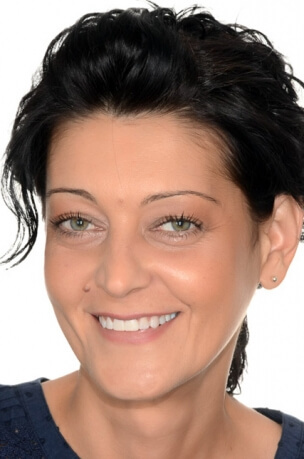 She enjoys cooking and is a passionate activist for constructing animal shelters. 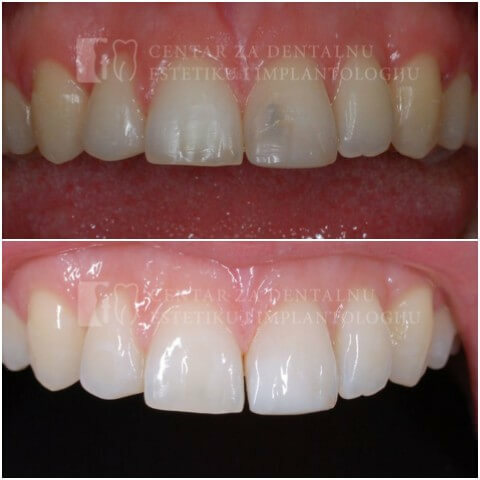 She graduated from the High School for Dental Technicians in 2004 and from the Higher Professional School in Belgrade (dental prosthetist) in 2007. 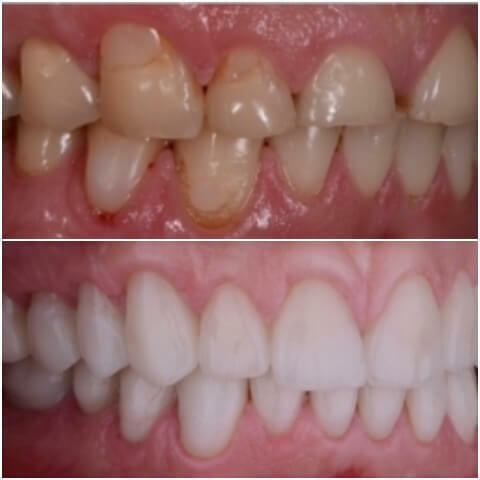 She has gained experience through years of working in all the areas of dentistry at the clinic. She spends her free time with family and friends. 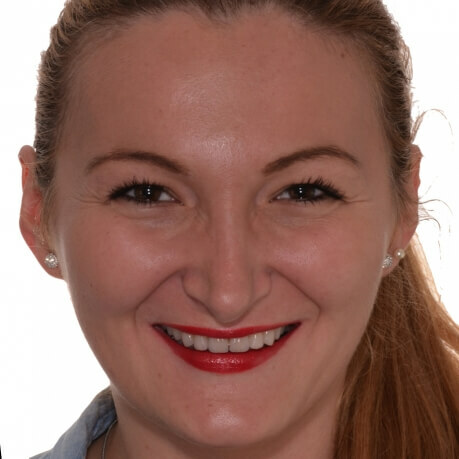 She was born in 1992 in Šabac, by the river Sava. In 2015, she became a member of our team. 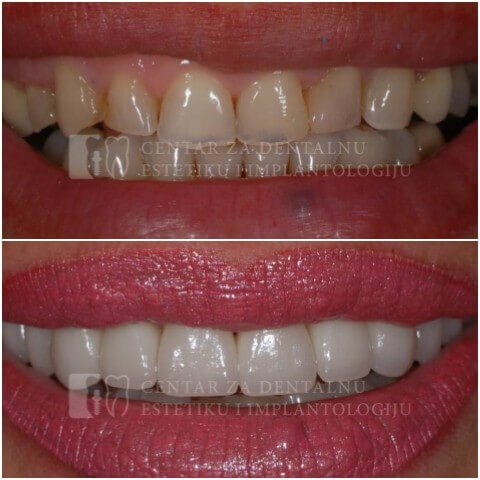 As an ambitious assistant, she participates in preventive dentistry and prophylaxis, as well as in conservative dentistry. 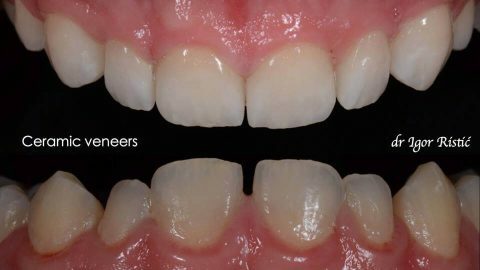 She showcases her creativity in marketing and dental photography. She likes spending her free time with friends and doing decoupage. 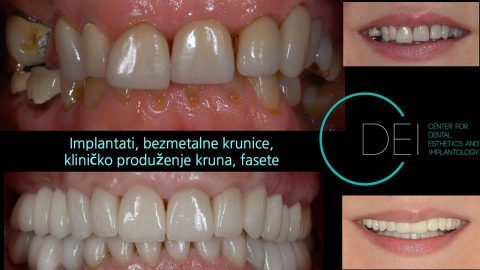 A specialist in Periodontics and Implantology, having graduated from the Faculty of Dental Medicine in Belgrade, he went to Vienna, to doctor Wienlanderʼs, one of the leading Austrian implantologists. 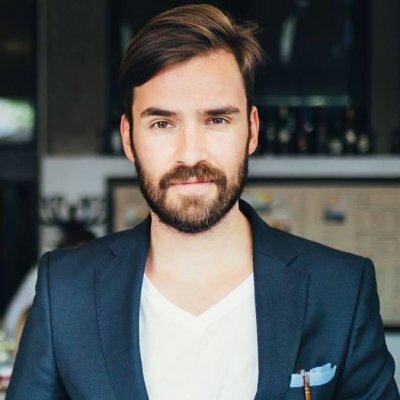 He acquired his master's degree and specialized in the USA, at the University of California, Los Angeles (UCLA) and at the University of Oklahoma. 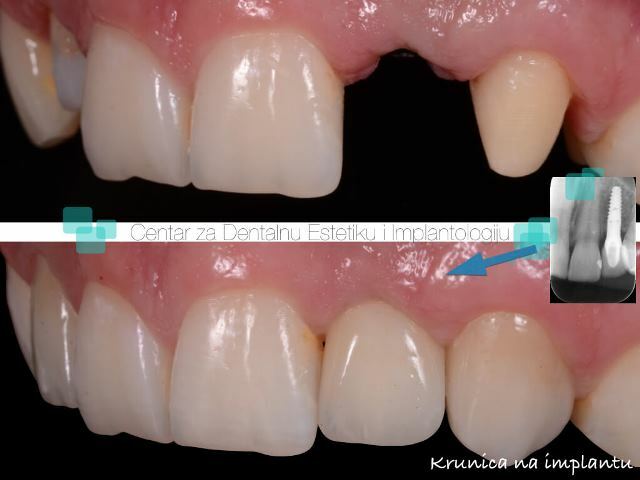 In 2005, he became the mentor for East Europe and Near East for the world’s largest implants manufacturer - Nobel Biocare. 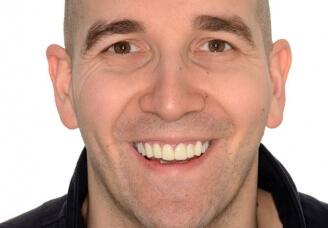 He has been teaching on specialized academic studies in Periodontics at the University of Vienna since 2007. 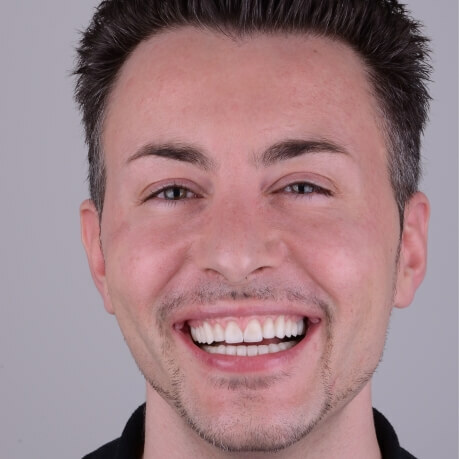 In 2011, he went to Zurich, where he worked as a global clinics consultant for Nobel Biocare. In spite of all aforementioned, he is still available for his patients’ follow-ups at the CDEI. 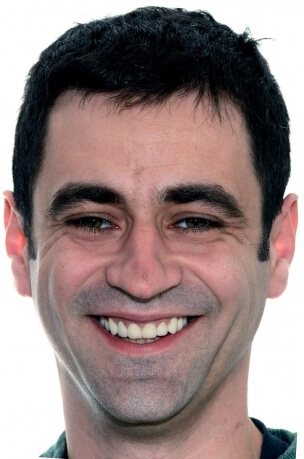 His wife’s name is Sanja, with whom he has two daughters – Ana and Marija. 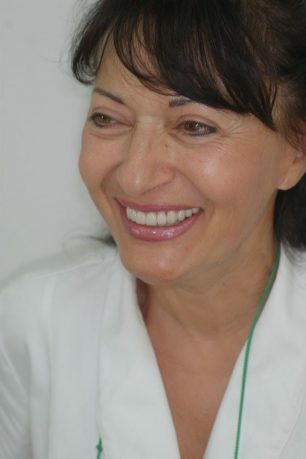 She graduated at the Faculty of Dental Medicine, University of Belgrade, after which she was trained at courses in the country and abroad in the field of endodontics and aesthetic dentistry. 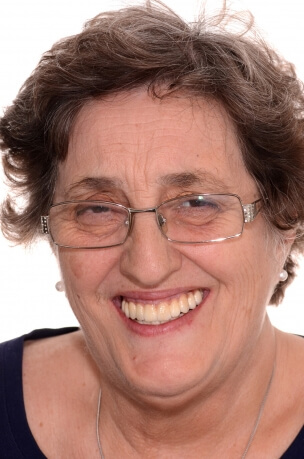 A member of the CDEI team became 2015. 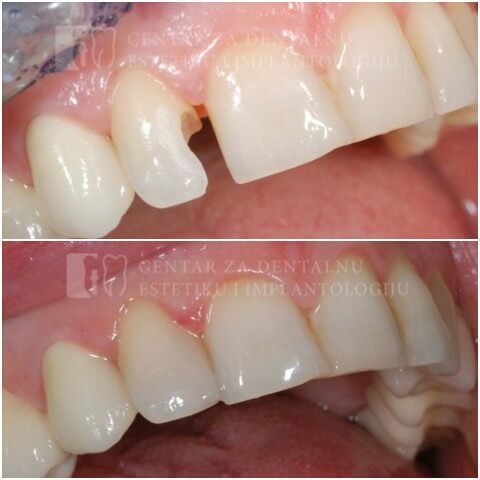 He is an active member of the European Society of Endodontics (ESE). Leisure is spent on hiking, traveling and dancing tango.